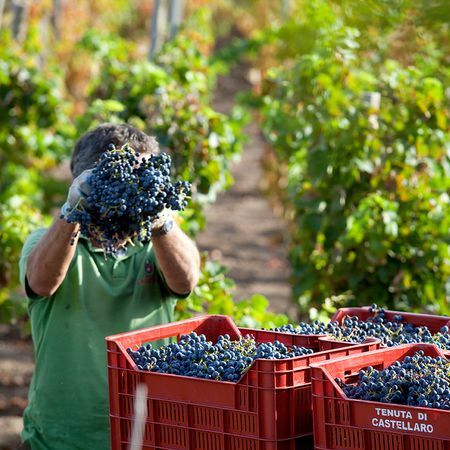 Athletic challenges are also possible in the country of "il dolce far niente". 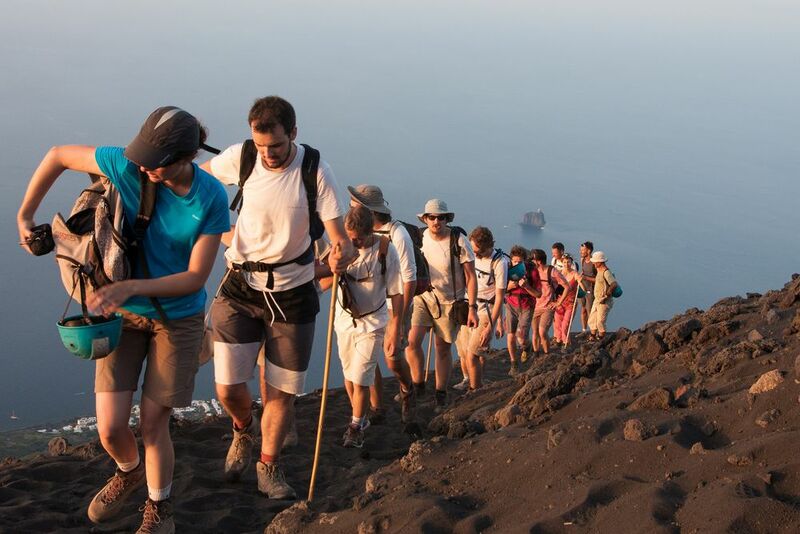 The ascent to the Stromboli is an adrenaline filled experience. The has regularly been spitting lava since ancient times. Athletic challenges are also possible in the country of "il dolce far niente". 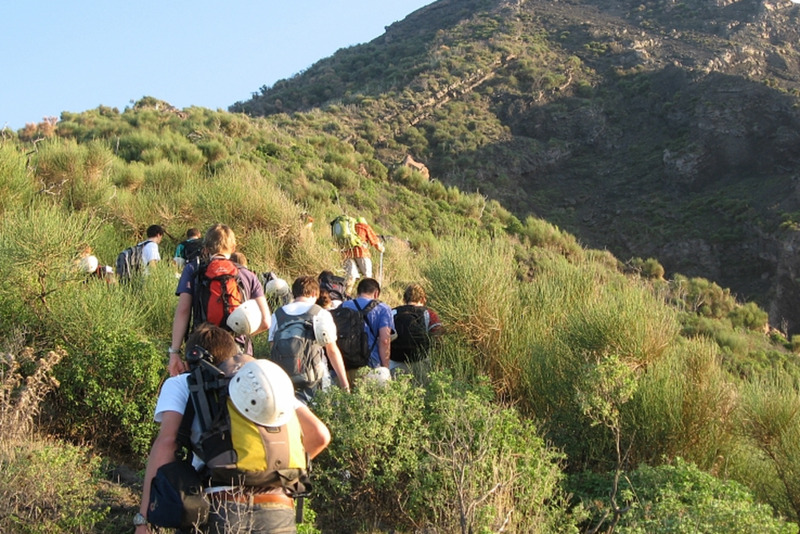 The climb to the Stromboli is an experience that will get your heart racing. 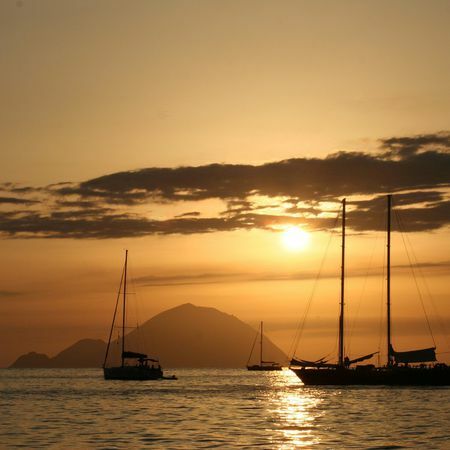 The Stromboli volcano has been spitting lava regularly since ancient times. So it happens that the inhabitants affectionately call it the "Lighthouse of the Mediterranean". The path will lead you along lava rubble, fragrant rock roses and broom-trees. The higher you walk, the more beautiful the view of the sea and the Aeolian archipelago. Today you'll drive to Alicudi, the Wind Island, where you will take part in an island tour.